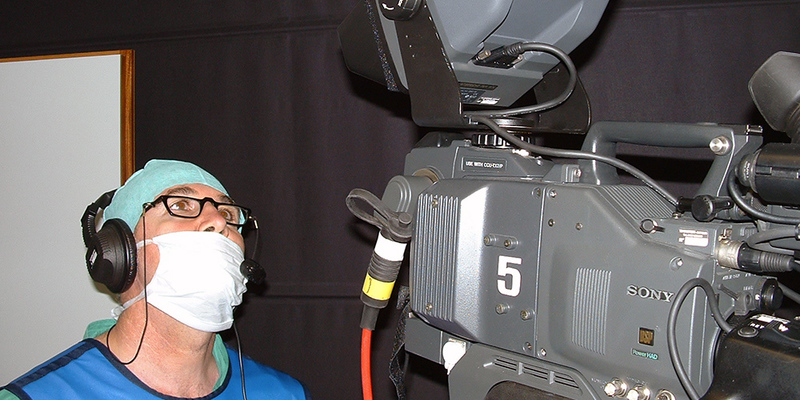 Tv System covers from the 1980’s Live surgery in Europe, this technique represents today an extremely important tool for fast and effective learning of new theatre skills. 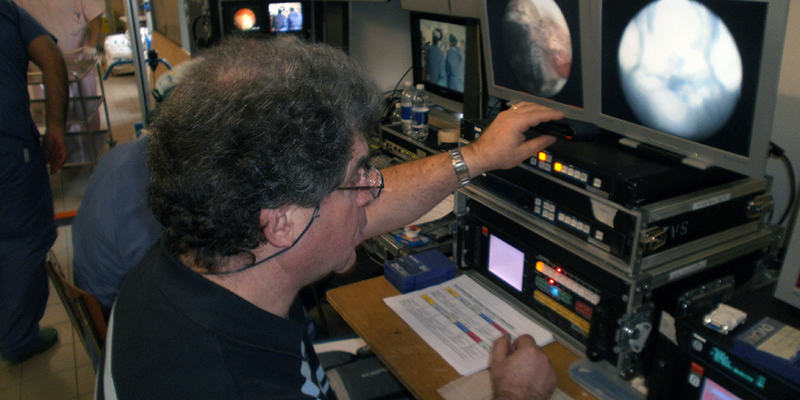 The feed originated from the operating room/s can be hooked up life, via satellite, optic fibre, full HD, 3D, radio link and in video conference to the convention hall or to any other location. 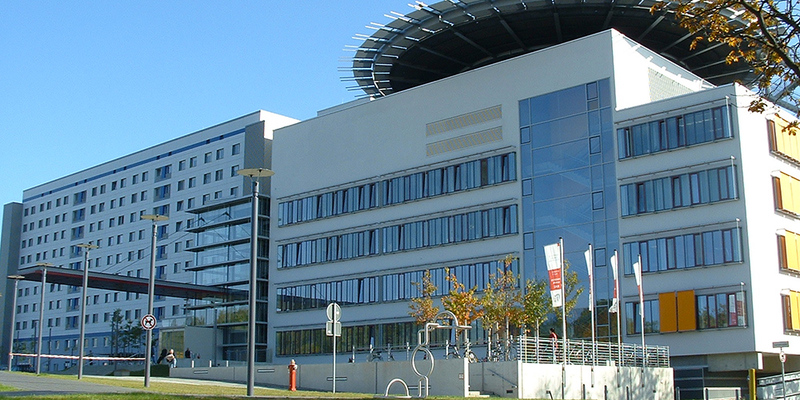 The added value of this technology is represented by the interactive connectivity which grants the opportunity to participate and communicate real-time during live surgeon intervention in the operating rooms; the signal can be delivered with unilateral or multilateral uplink. 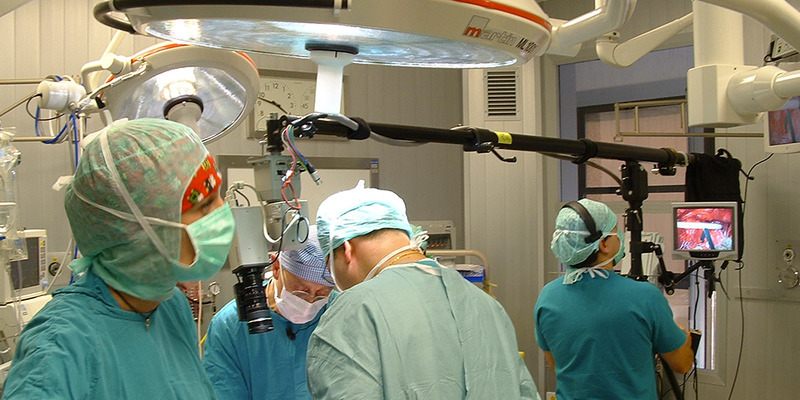 All audio visual existing equipment belonging to the operating room (laparoscopic cameras and 3D robots, etc..) can be integrated. 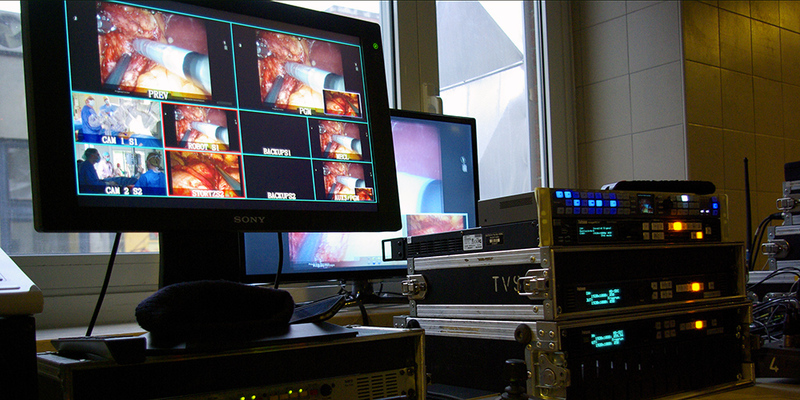 In 2011 we performed the first 3D interactive live satellite transmission with six simultaneous feeds originated from six operating rooms located in the Hospital of San Luigi di Orbassano, the signals were hooked up to “Lingotto Convention Hall”. 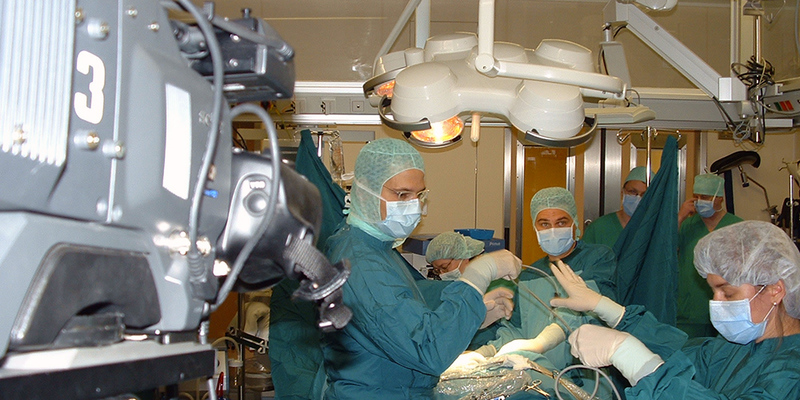 We have covered Italian major surgical interventions in Italy: Cardarelli Hospital in Naples, San Raffaele in Milan, San Martino, Gaslini and Galliera in Genoa, Regina Margherita Policlinic in Rome, but as well, smaller hospitals structures in Sicily, Veneto, Umbria. 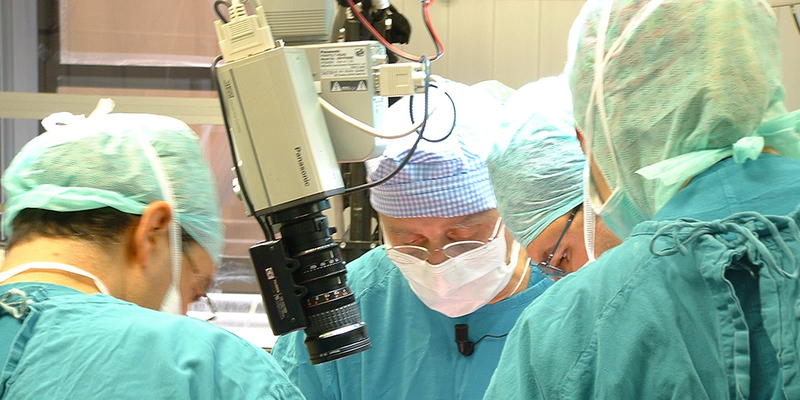 Live Surgery European coverage includes Policlinic di Hallen (Germany), Hospital of Lyon (France), Hospital of Barcelona (Spain).